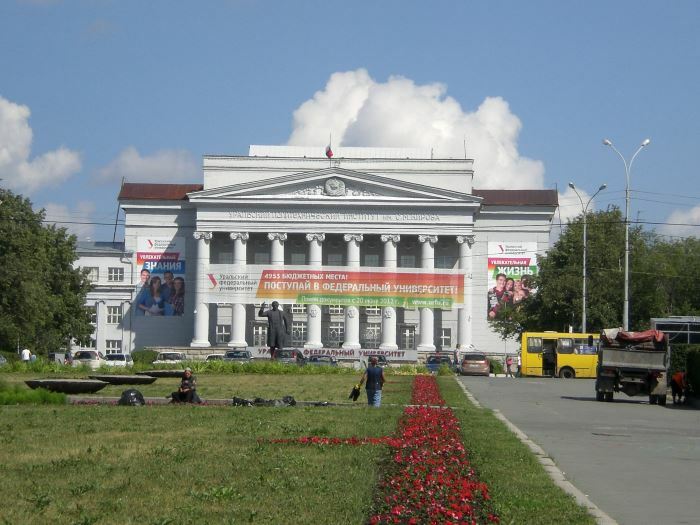 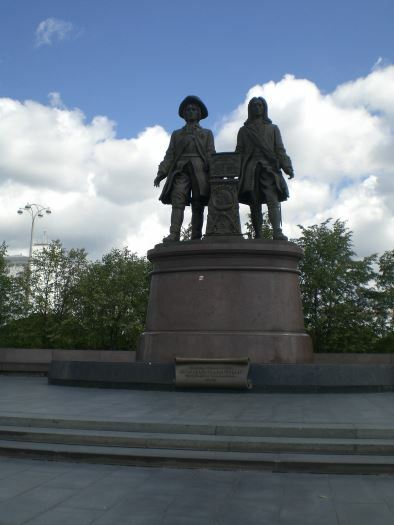 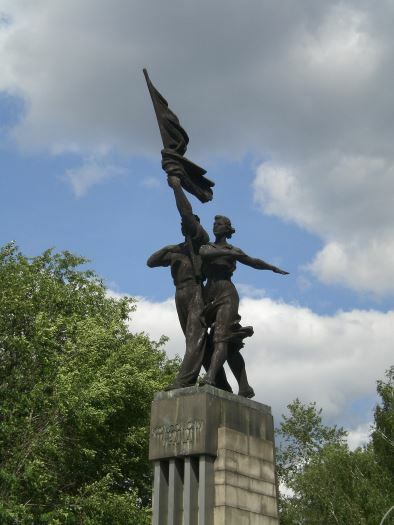 1-4 Ekaterinburg - Many monuments remain from the Soviet era including this statue of Young Pioneers (3) and the statue (4) of the two founders of Ekaterinburg. 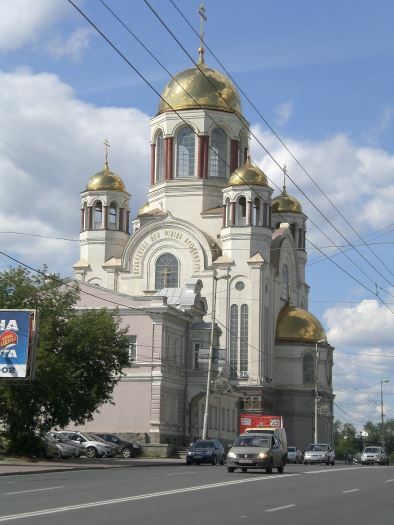 Picture (2) is the Church of the Blood built on the site of the Ipatiev House where the Tsar, Nicholas II and his family were murdered on 17 July 1918. 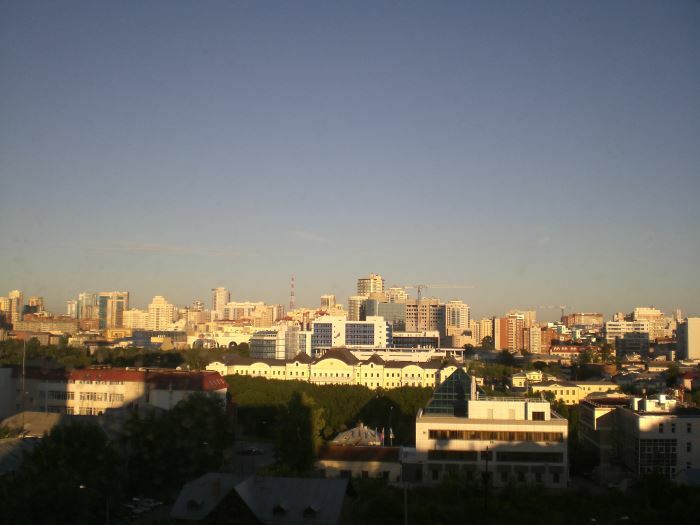 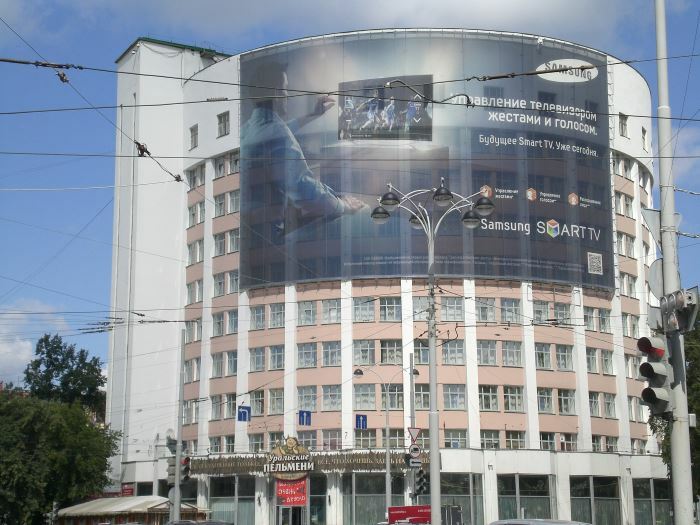 5-6 The old KGB HQ in Ekaterinburg (5), the new FSB HQ is on the other side of the city centre. 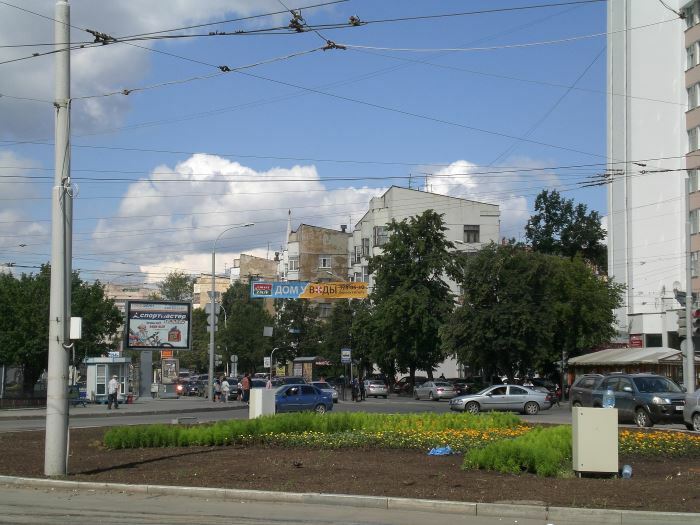 The street (6) where the KGB staff and their families lived which is right next to the old KGB HQ. 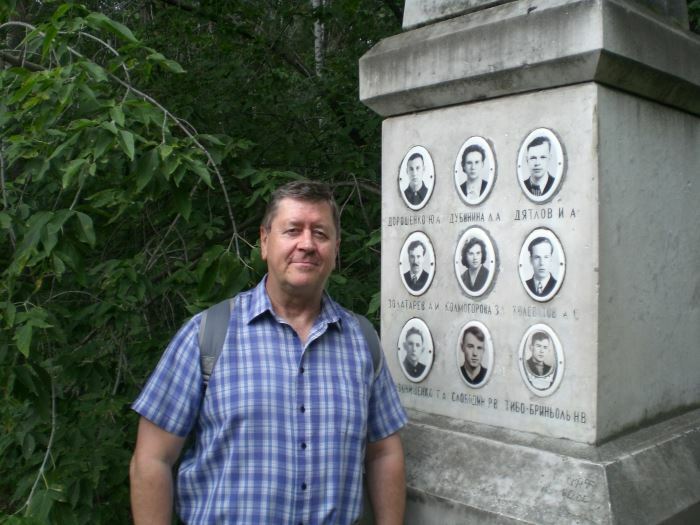 The street was closed to anyone non-KGB ie ordinary Soviet citizens. 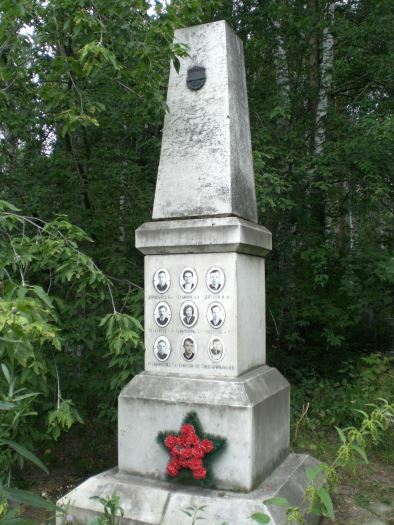 7-19 Mikhailovskoe Cemetery - the memorial and graves of the Dyatlov group. 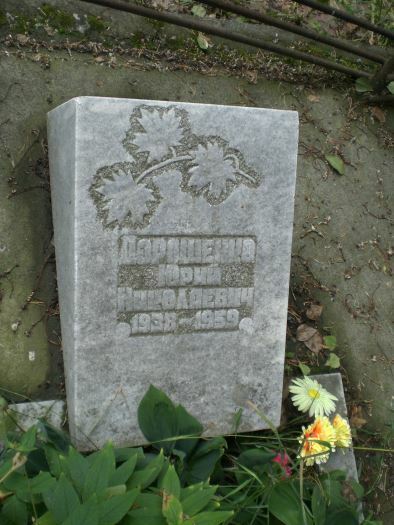 Seven of the group are buried here and they were joined by Yury Yudin in April 2013. 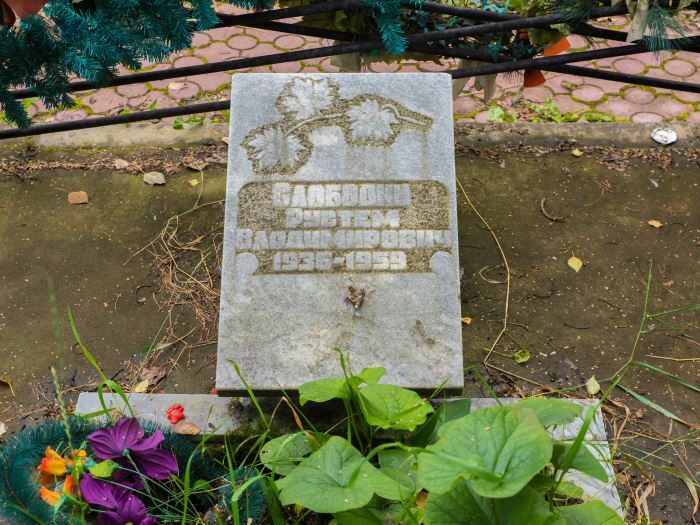 Before Yury Yudin was buried here there were eight graves. 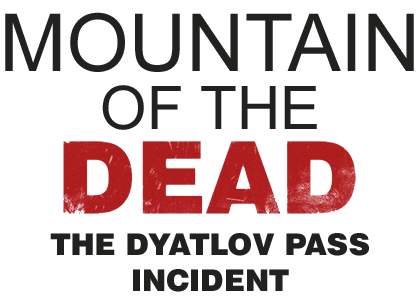 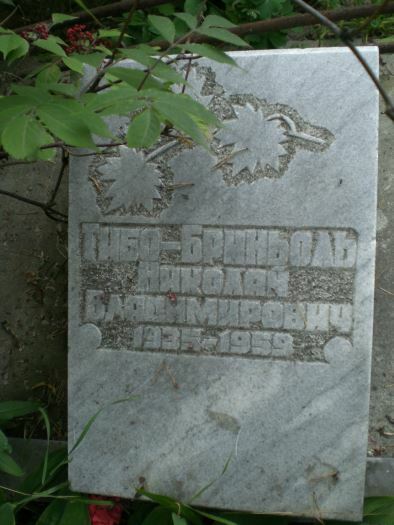 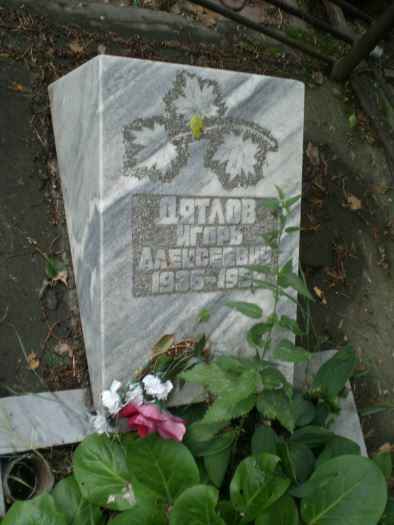 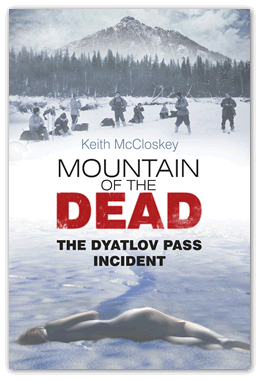 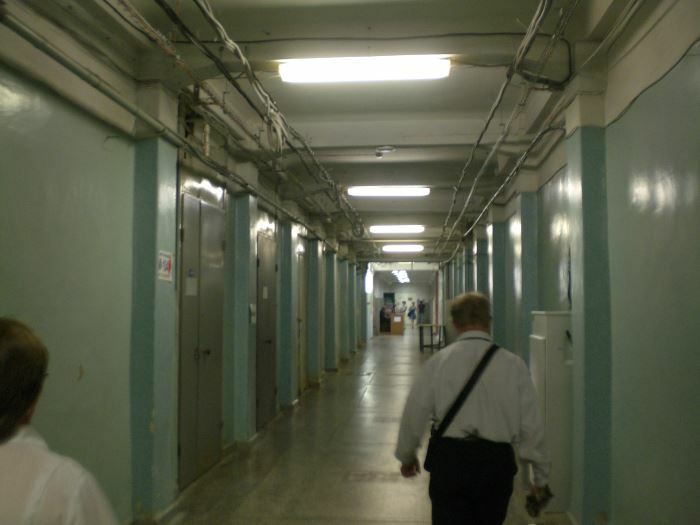 The eighth grave (15) is occupied by another student of UPI unconnected with the Dyatlov group who had died of pneumonia at the time of the Dyatlov group deaths. 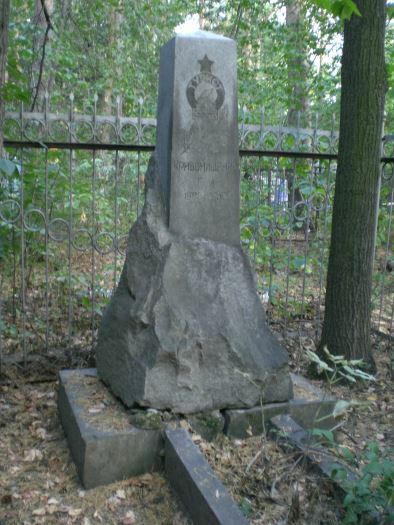 20-25 Ivanoskoye Cemetery where George Krivonischenko and Semyon Zolotarev are buried. 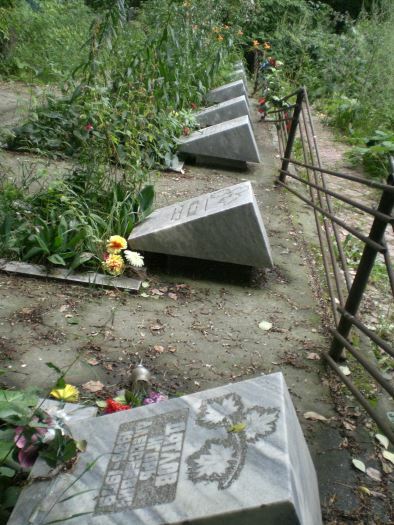 The two graves (24) are next to each other. 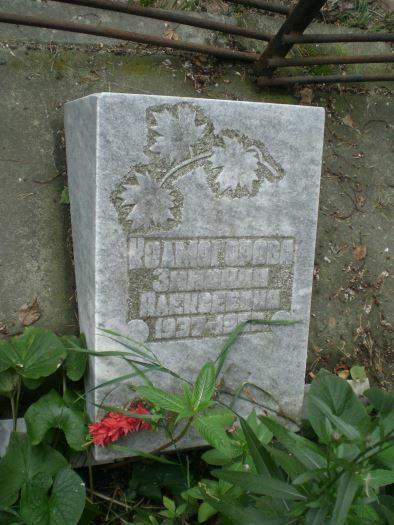 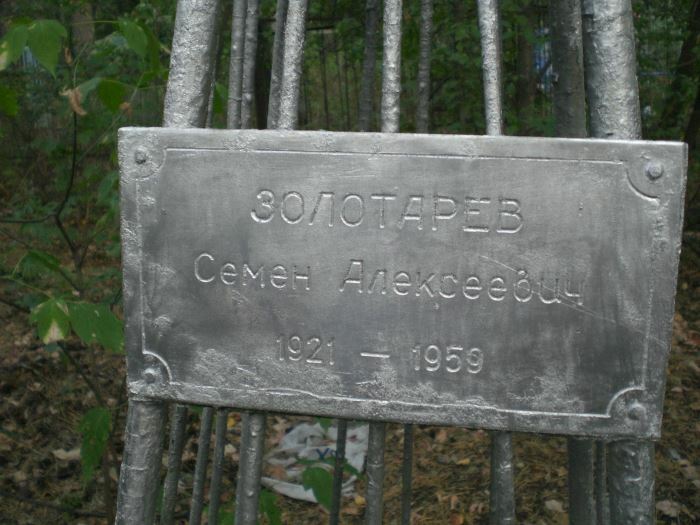 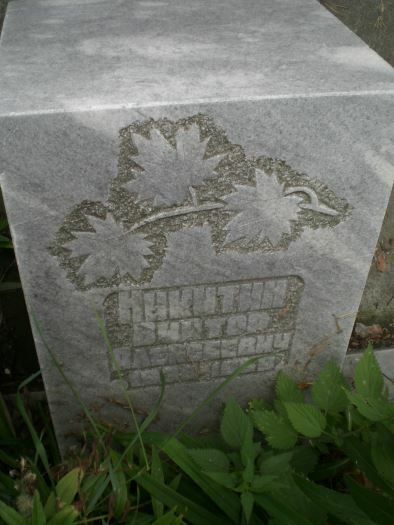 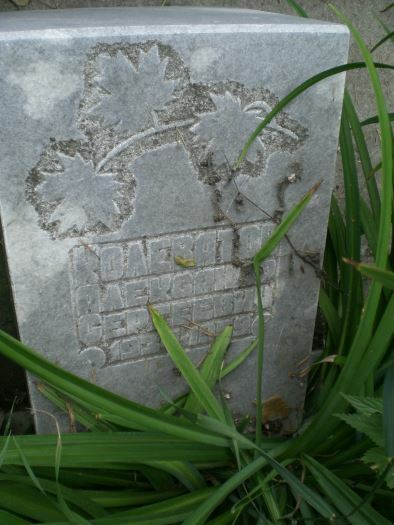 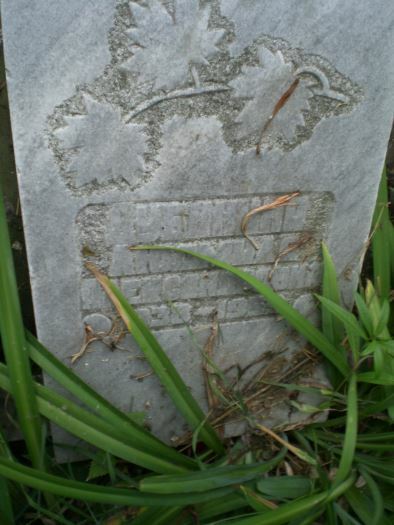 Krivonischenko's mother and relatives built the small concrete and brick wall around Zolotarev’s grave as nobody from Zolotarev's family had been at the funeral or attended to the grave. 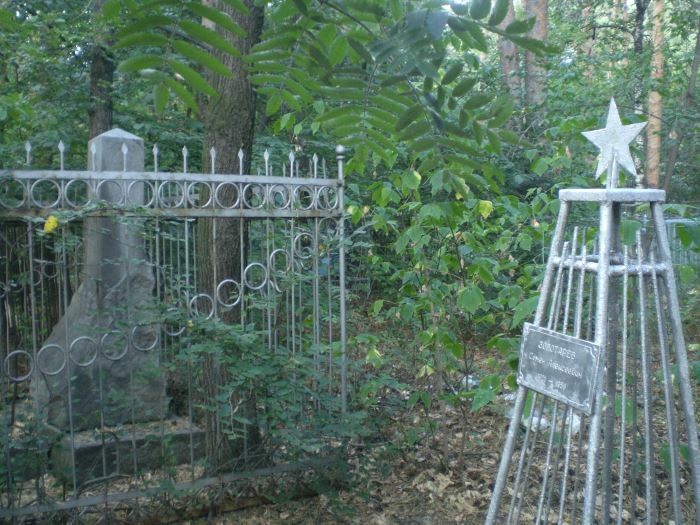 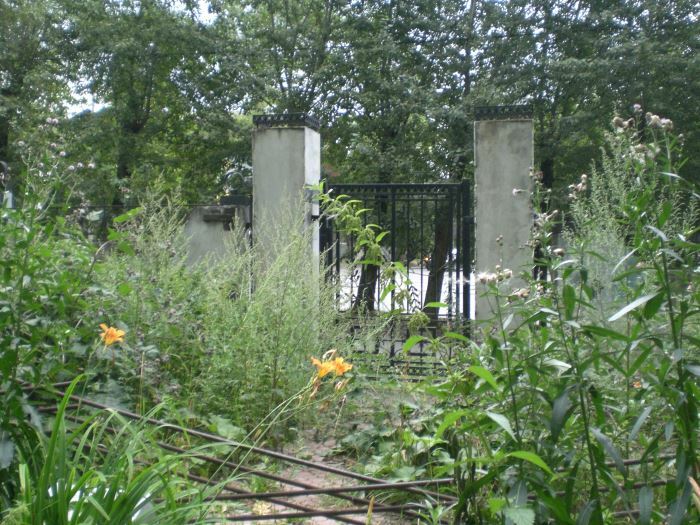 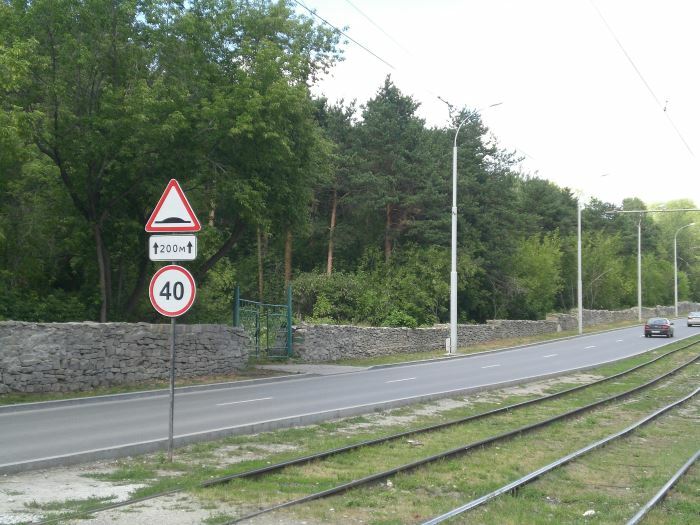 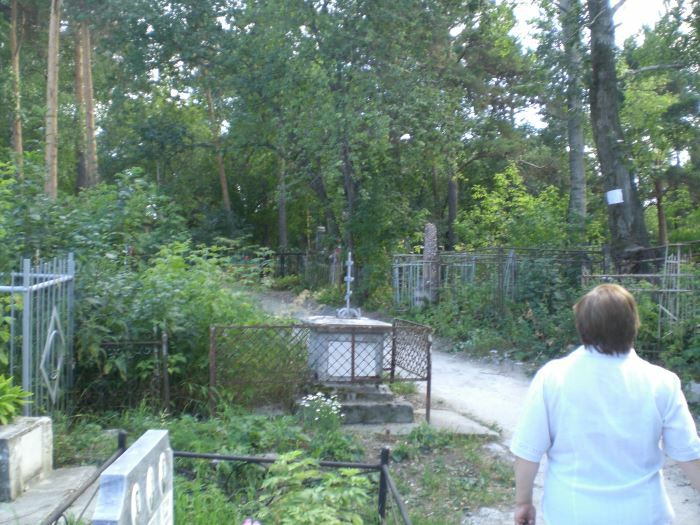 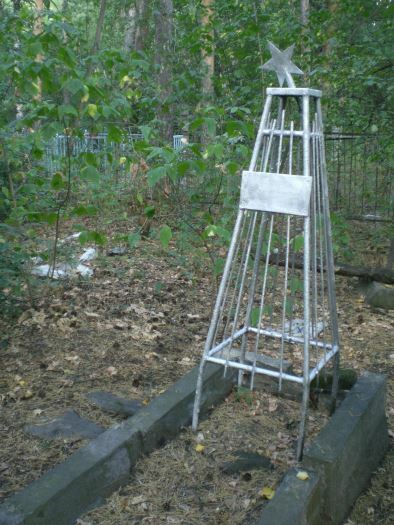 The Cemetery is very overgrown and the two graves are not far from this entrance (25) on Radischeva Street. 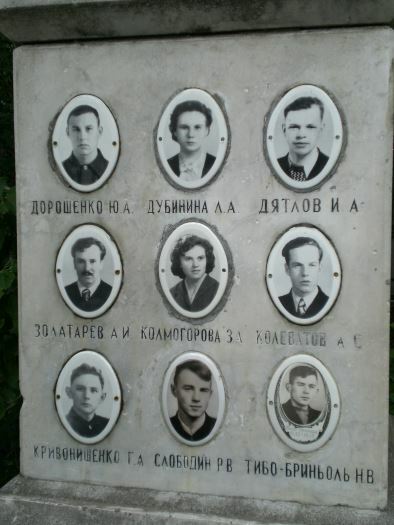 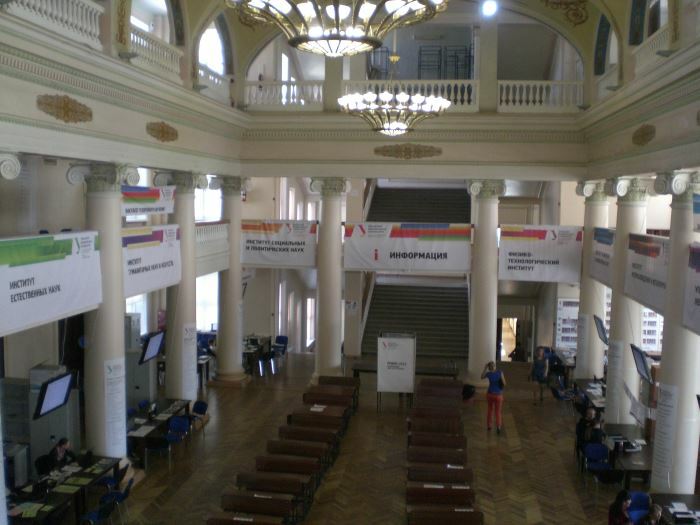 26-29 UPI where most of the Dyatlov group were students. 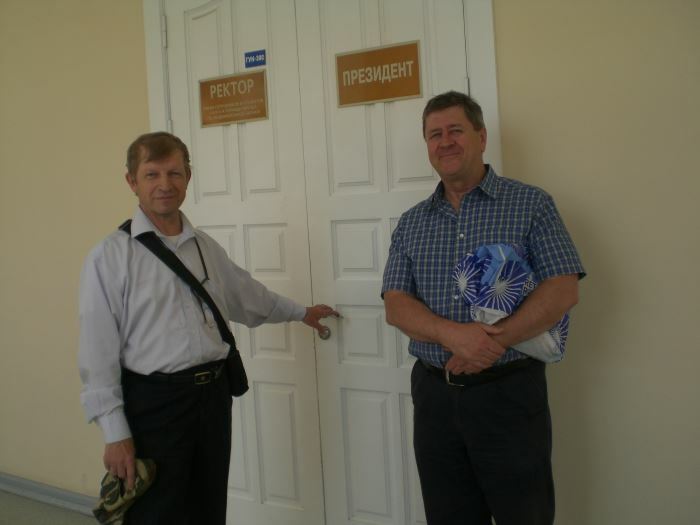 Picture (27) shows myself and Yury Kuntsevich of the Dyatlov Foundation outside the Rector's office.